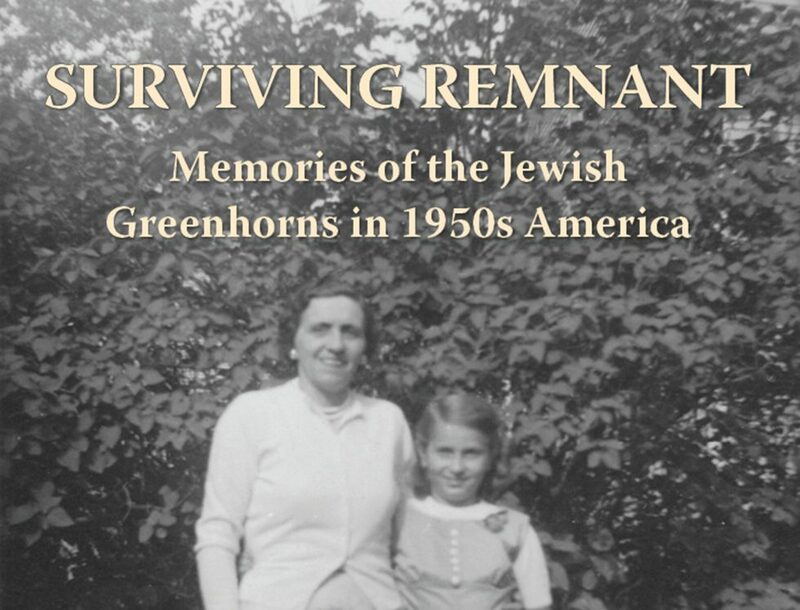 Filled with love, resilience, courage, and humor, Surviving Remnant is an intimate and richly rewarding portrayal of the struggle for life among new refugees from the Holocaust in 1950s America. How does a young girl search for a father for herself and husband for her single mother, a master seamstress and Hungarian survivor, and come of age in a new land? If you loved Sidonia’s Thread, you will treasure the sequel, Surviving Remnant. Recreating her childhood community of ambitious, humorous, and tenacious yet secretive immigrant refugees, the author weaves a tale of displaced persons who occupy an apartment building in the decaying North End of Springfield, Massachusetts, eager to adapt to their new homeland and build new lives for themselves and their children in the aftermath of the Holocaust. The author’s challenging yet hapless search for a benevolent father figure and suitable husband for her mother brings about a series of curious and often-heartbreaking incidents that help her grow into maturity among a community of survivors.